Many people and Apple fans believe that Apple revolutionize every technology they touch. 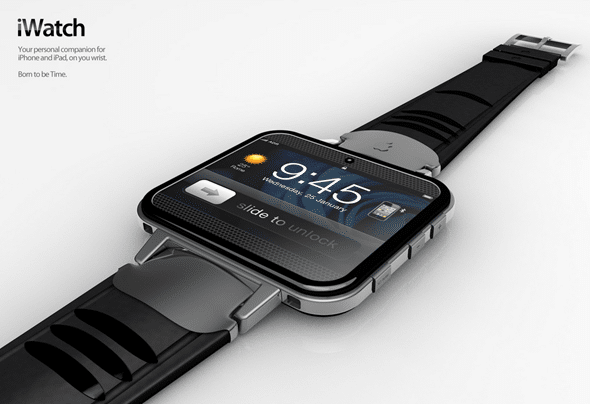 But could Apple beat every companies in the watch industry if they ever make this watch designed by ADR Studios. 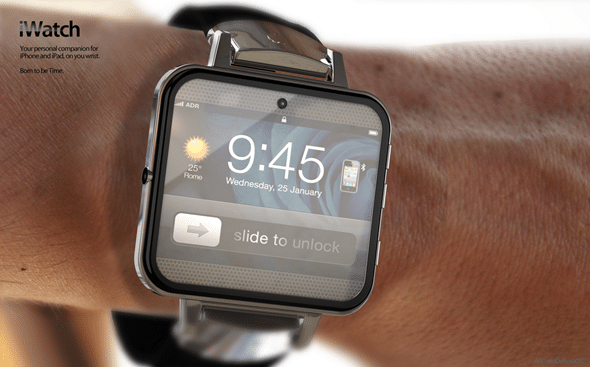 This concept of a possible watch from Apple could almost turn you into Jame Bond with all the features it has. 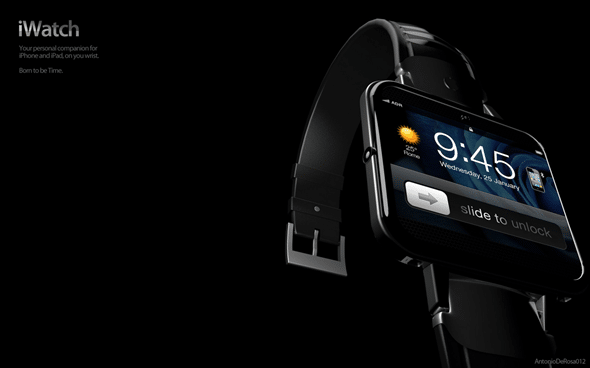 The watch is powered by a small version of iOS. iWatch 2 has WiFi and Bluetooth connection, to connect it and share files with your iPhone or iPad. It has a 32GB of storage, integrated RSS reader, LCD projector to display pictures everywhere. A forecast system and a frontal face camera can be seen in the concept. 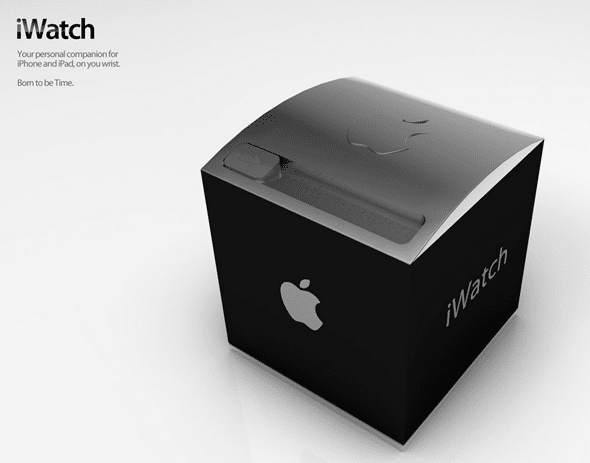 The watch has an amazing designed box as well. As described by the designer, the box of this watch is like a jewel, with a slide-to-open in the back.